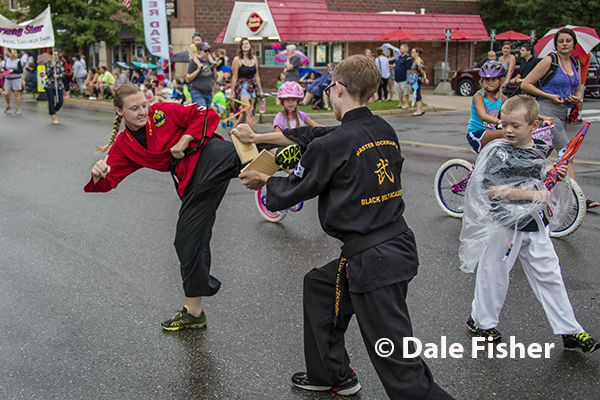 Rain or Shine Master Lockman’s Black Belt School students break their way through the 2016 Dexter Daze Parade. Dale has been very busy this weekend photographing events communities in Washtenaw Community for our upcoming book, “Washtenaw County: Visions of the Eagle,” scheduled for distribution December 2017. 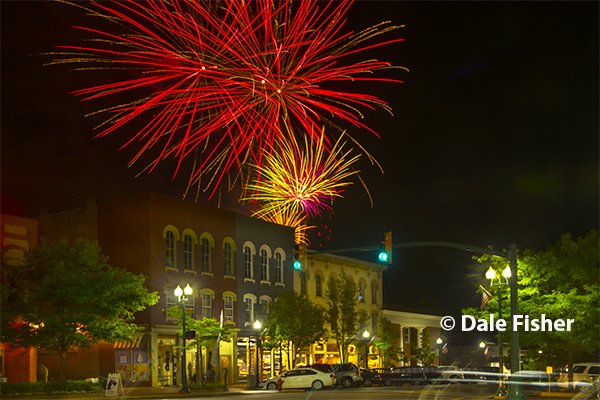 These photographs will be available for purchase on our website soon.